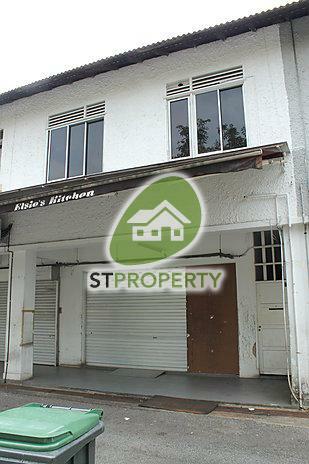 Great choice for immediate stay or best for rebuilding. 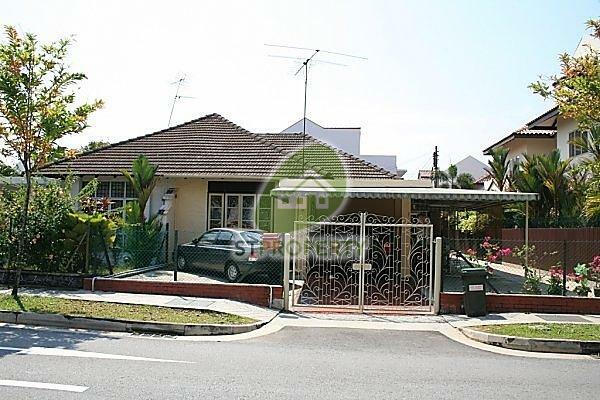 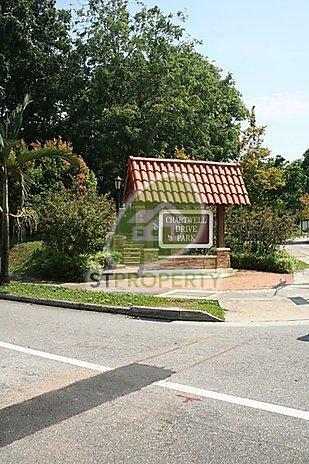 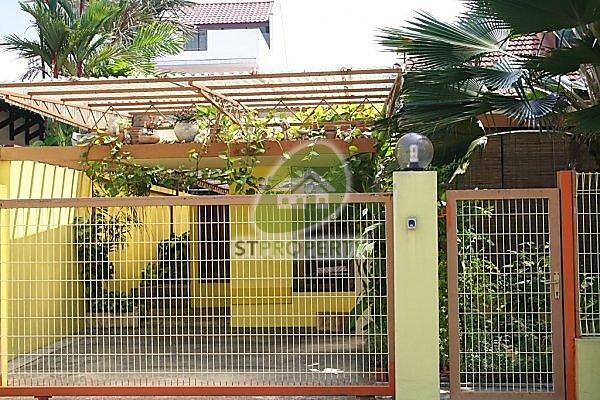 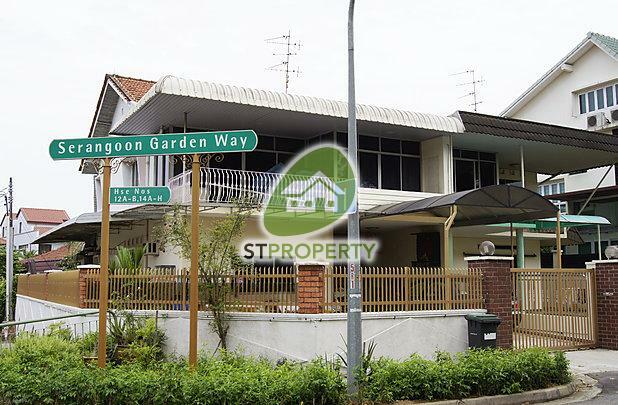 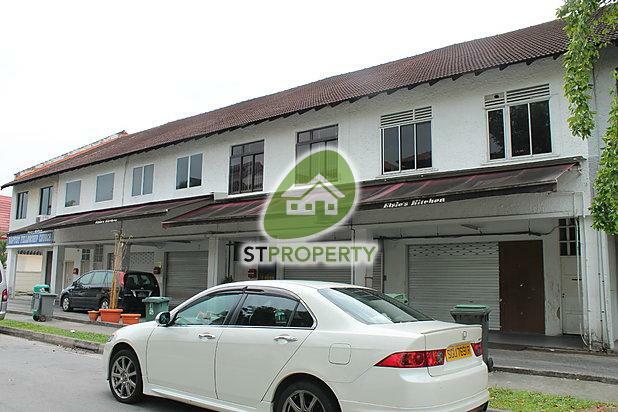 Walk to AMK Town, parks, churches. 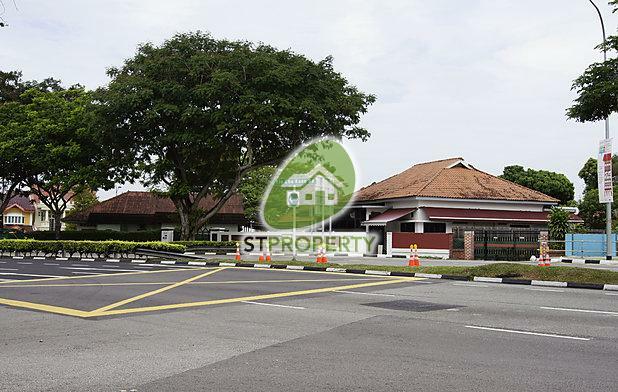 Fitness center and sporting hub.